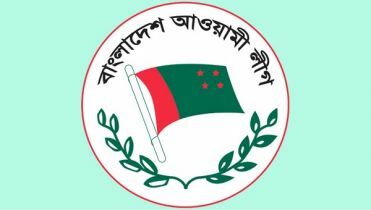 BNP senior joint secretary general Ruhul Kabir Rizvi alleged that the Election Commission’s preparation for holding the next general election is questionable as it could not yet appoint election officials to 85 upazilas. 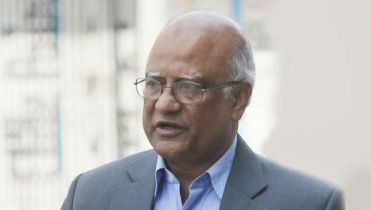 He alleged this at a press conference at BNP’s Nayapaltan central office on Wednesday. 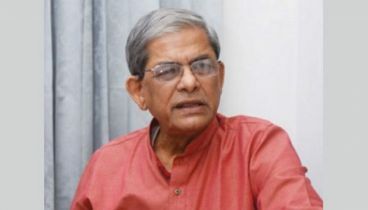 “The Election Commission’s overall preparation for the election is questionable. We’re observing that all signs for holding a unilateral election are getting clear with the passage of time,” he alleged. Rizvi said that the ruling party leaders are regularly holding meetings with government officials to turn the election results into their favor. 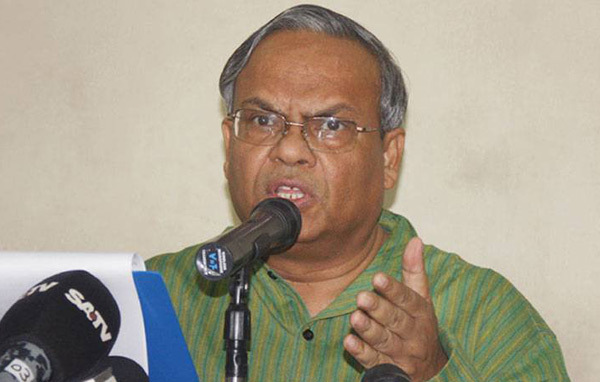 The BNP leader also said the ruling party leaders’ statements have indicated that they are planning to rig votes indulging in 'terrorism'. 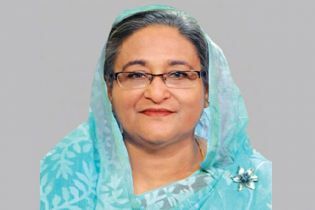 The BNP leader demanded that the government ensure a safe return of Bhuiyan to his home. He said police continued harassing their party leaders and activists at different parts of the country by raiding their houses. 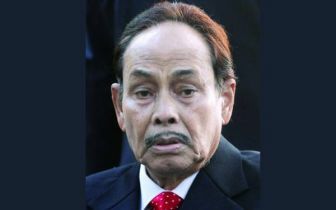 He claimed that their chairperson is eligible for contesting the election, saying there is no legal bar in this regard as some ruling party leaders and ex-president HM Ershad earlier joined the election when their appeal was pending with the court.